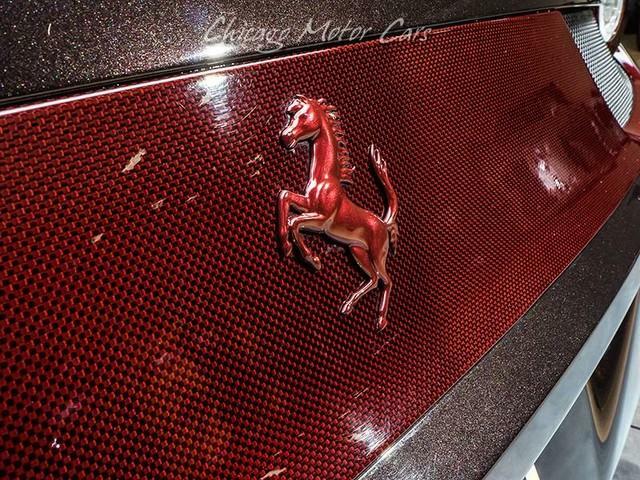 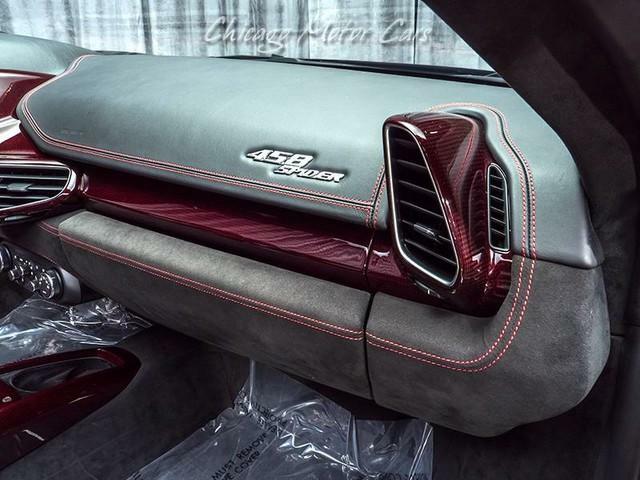 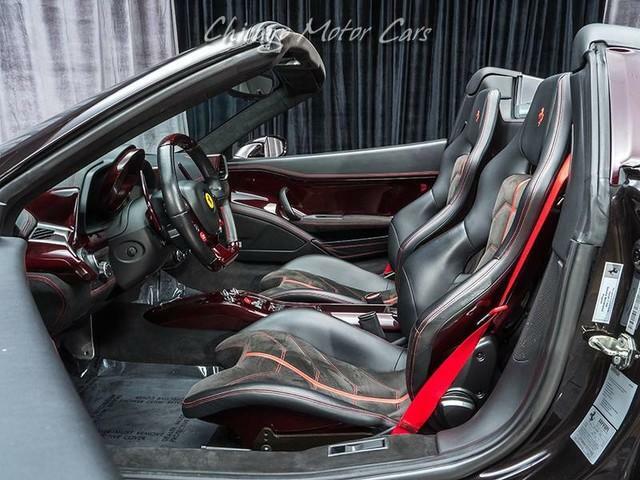 1 OF 1 FROM FERRARI TAILOR-MADE PROGRAM! 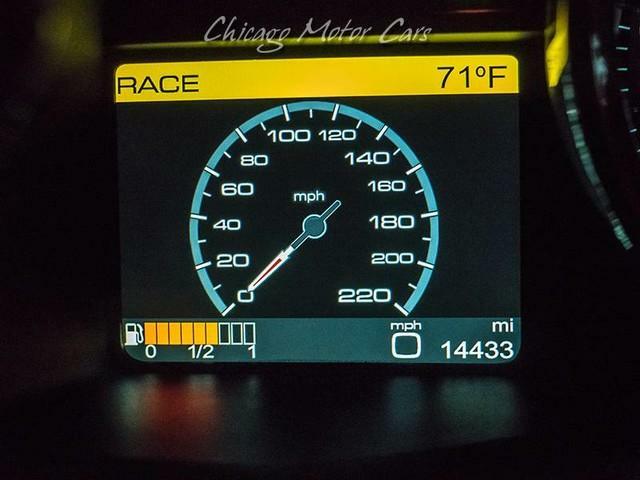 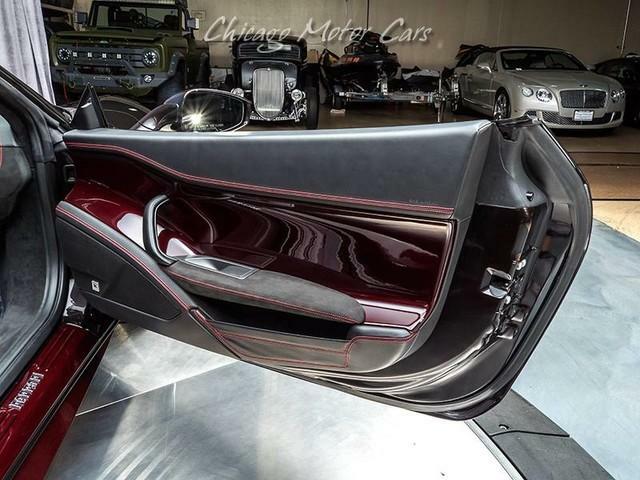 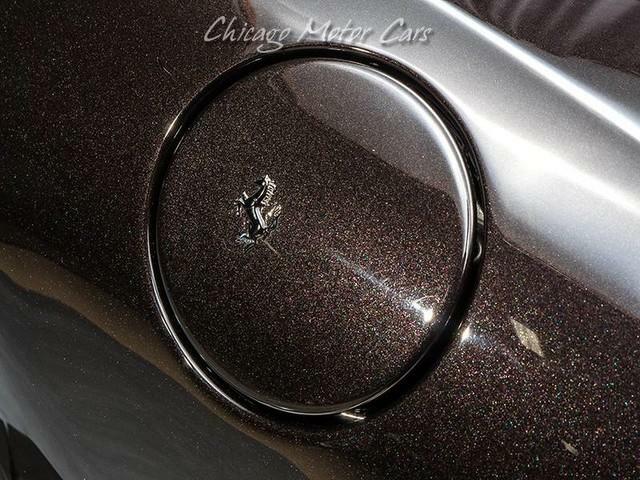 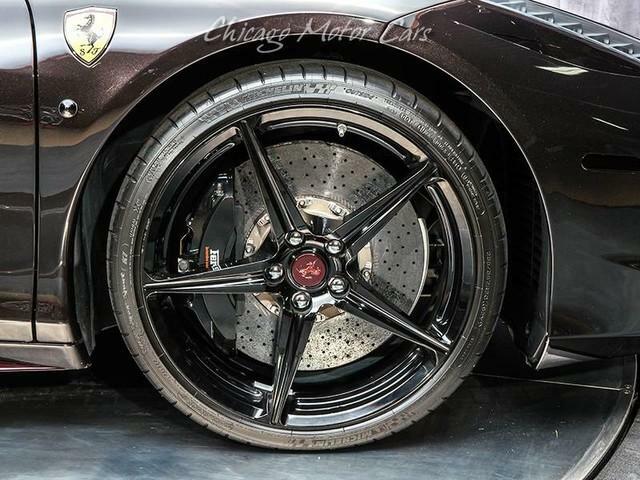 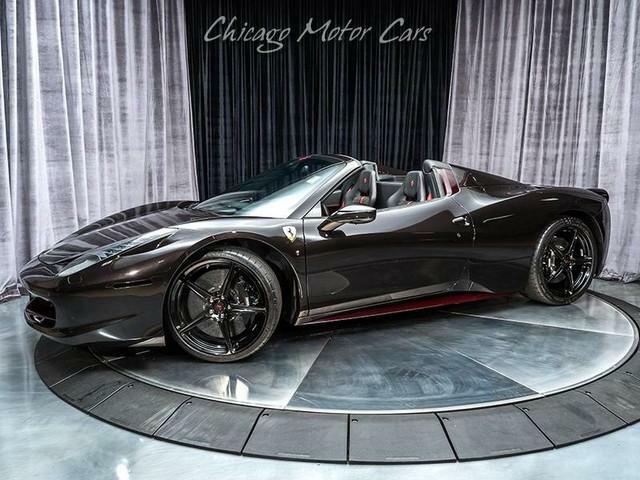 HIGHEST MSRP/SPEC 458 SPIDER FOR SALE! 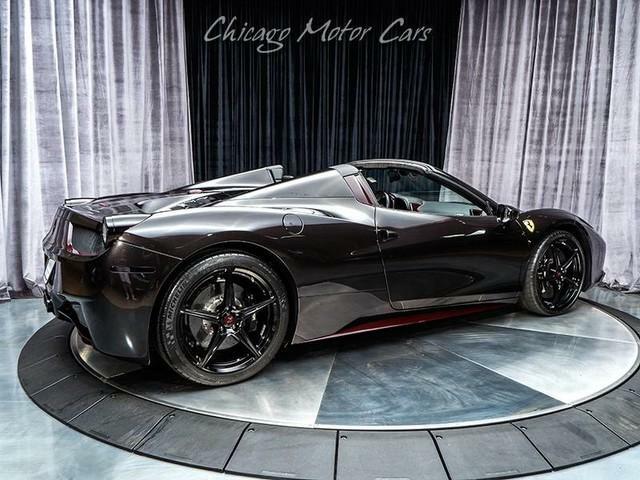 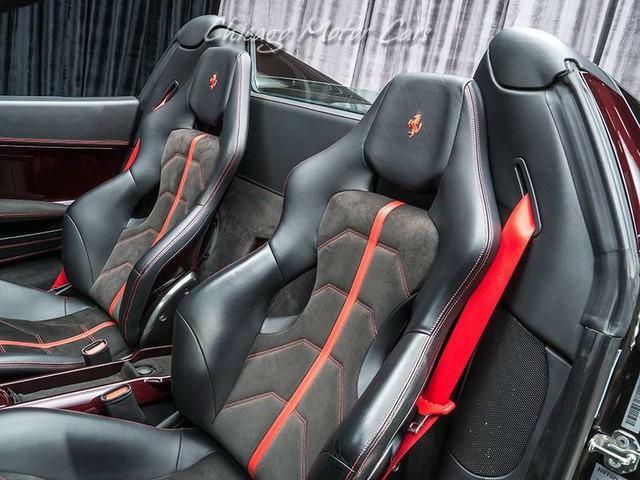 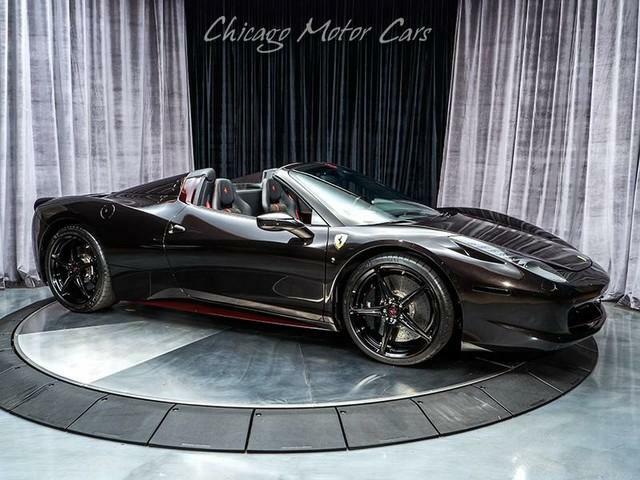 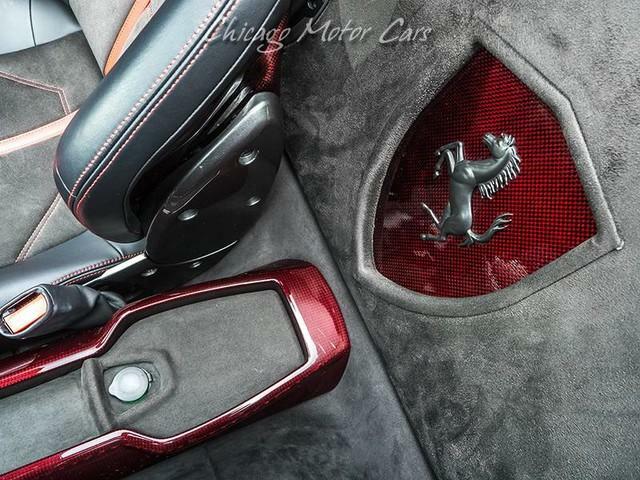 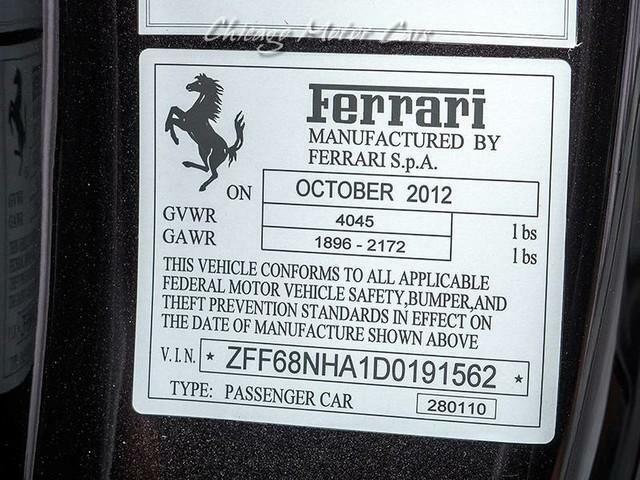 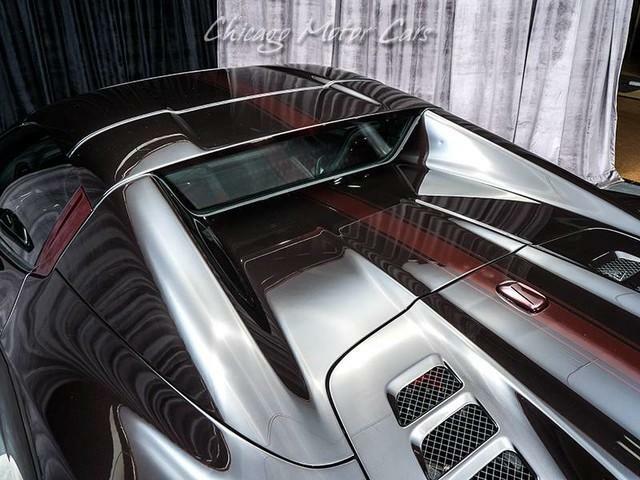 Offered for Sale is a Completely One-Off 458 Spider Designed Through Ferrari's Tailor Made Program in Italy. 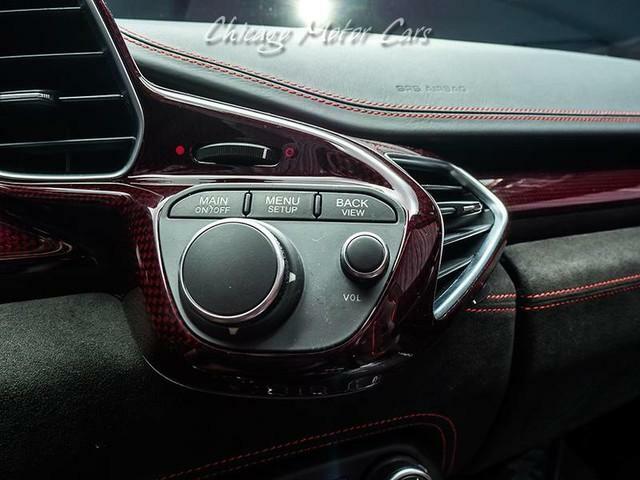 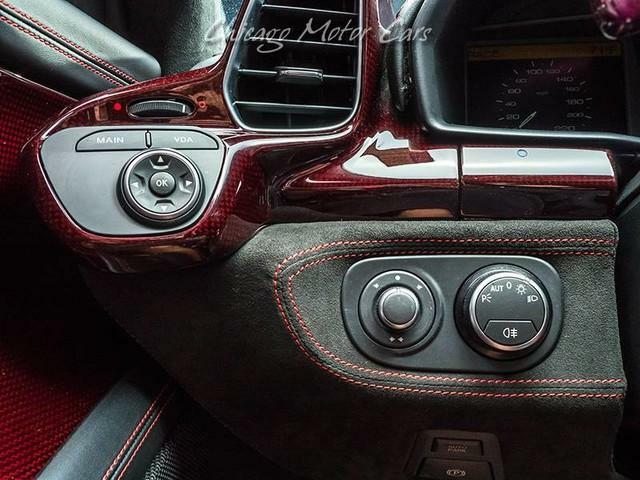 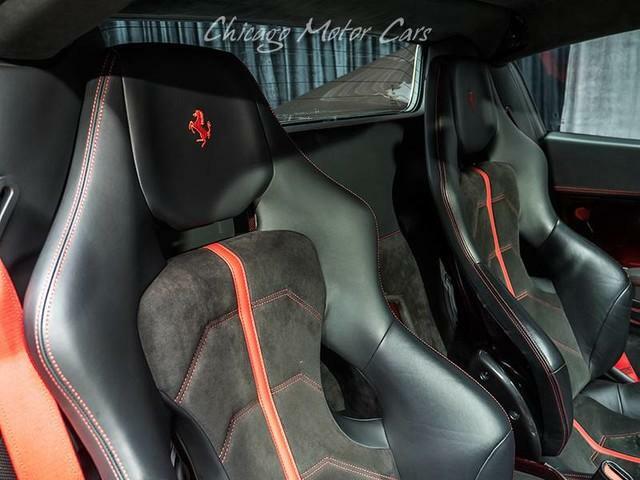 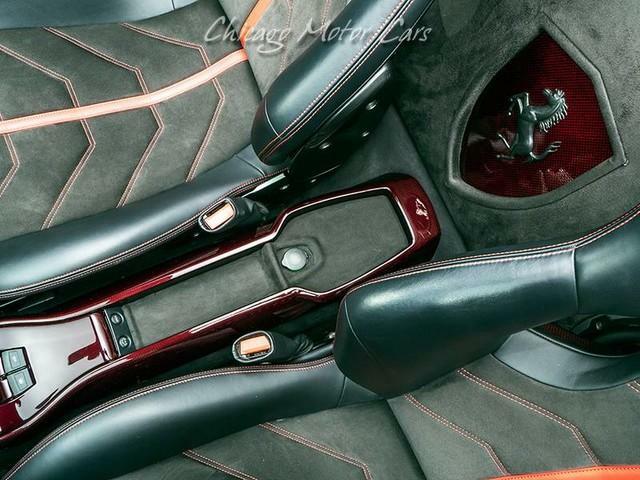 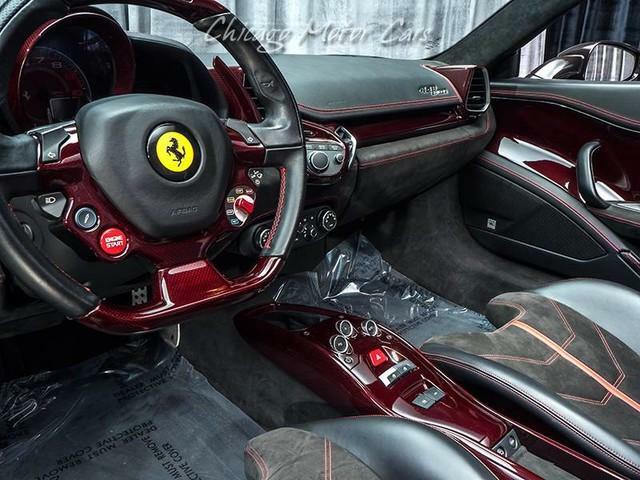 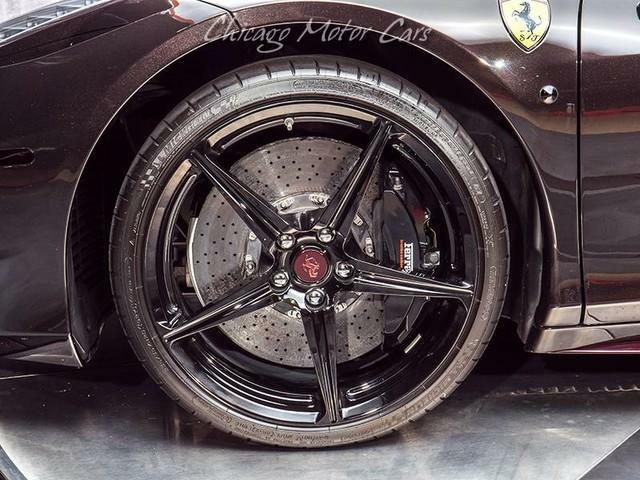 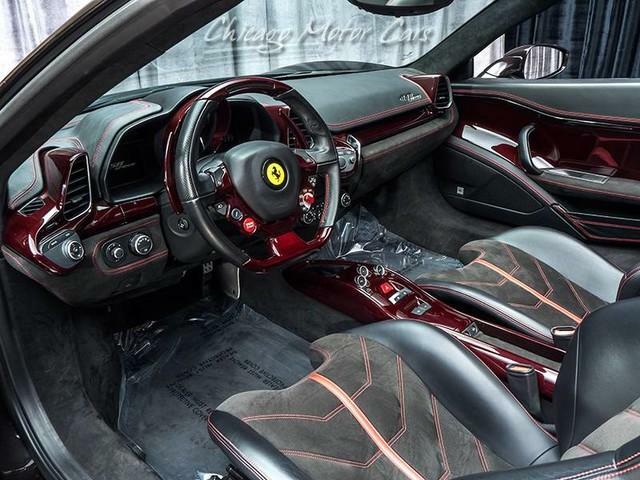 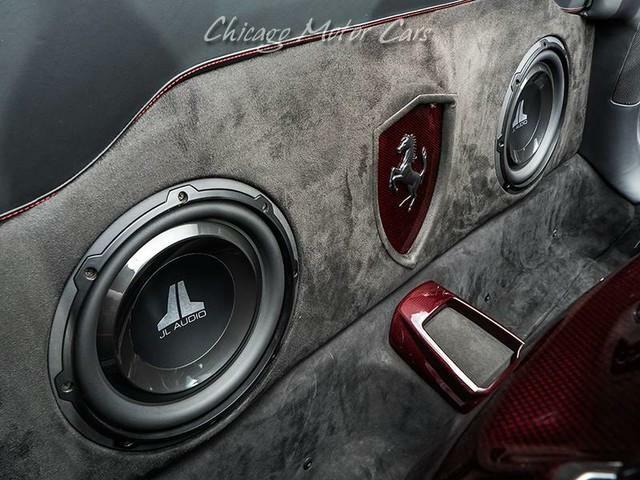 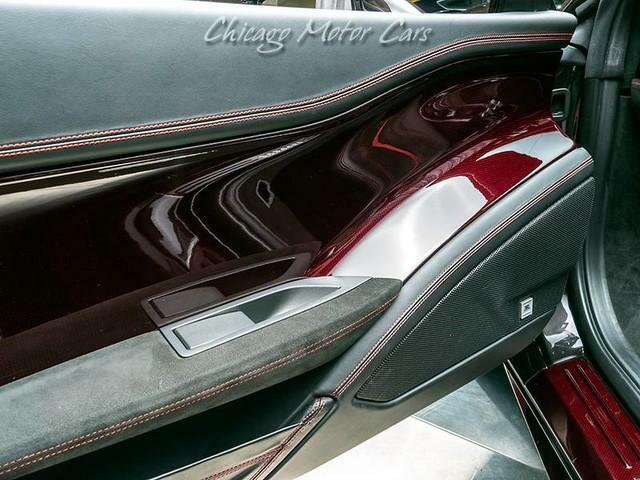 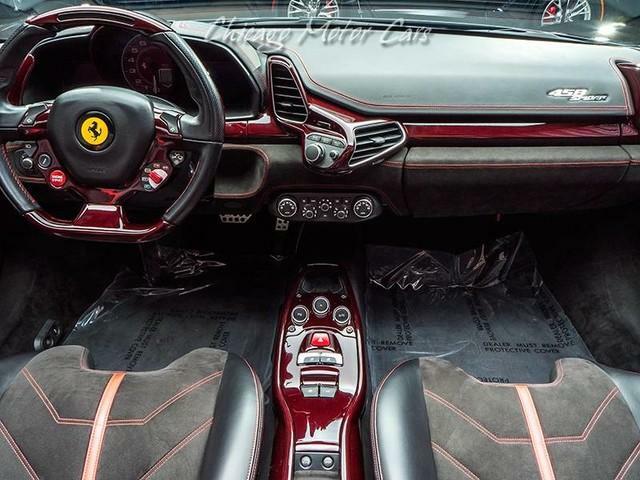 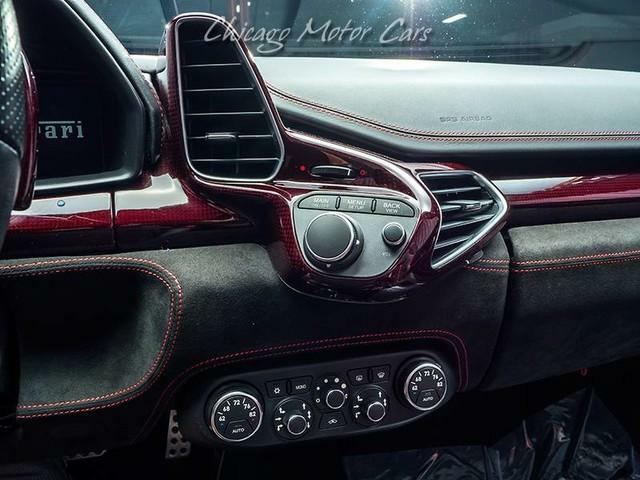 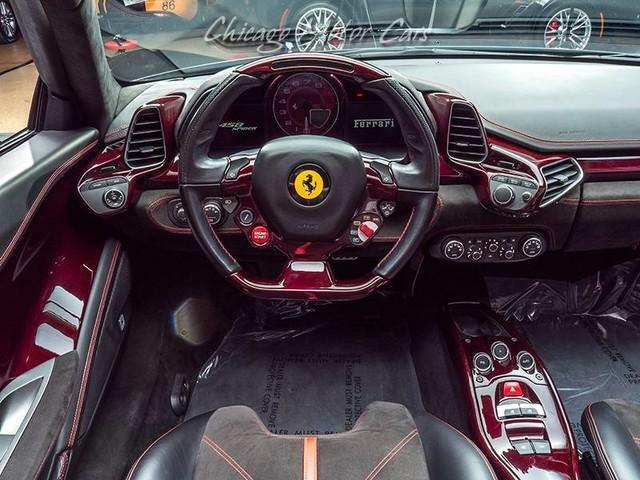 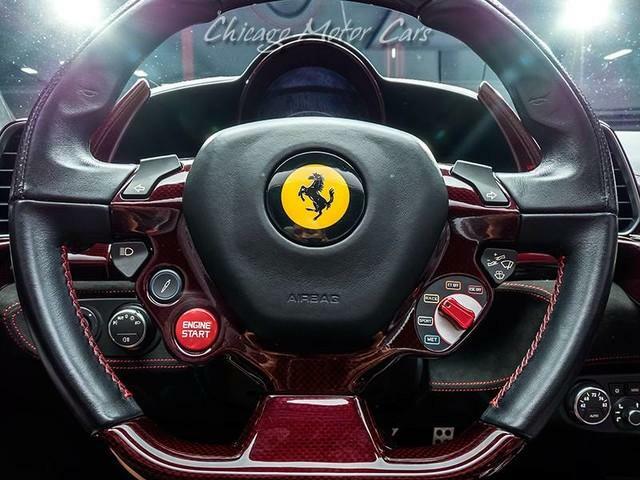 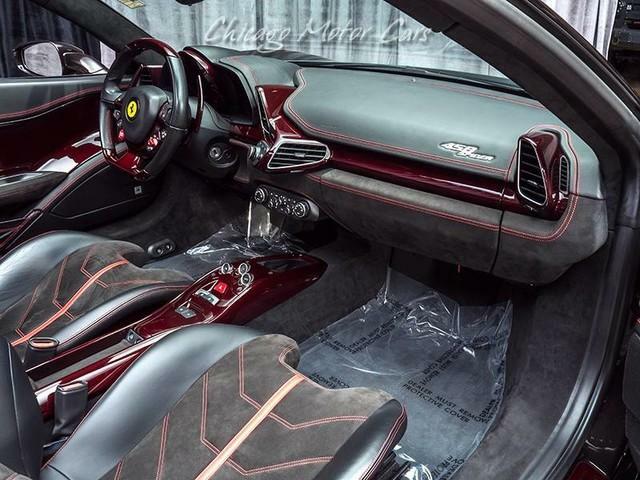 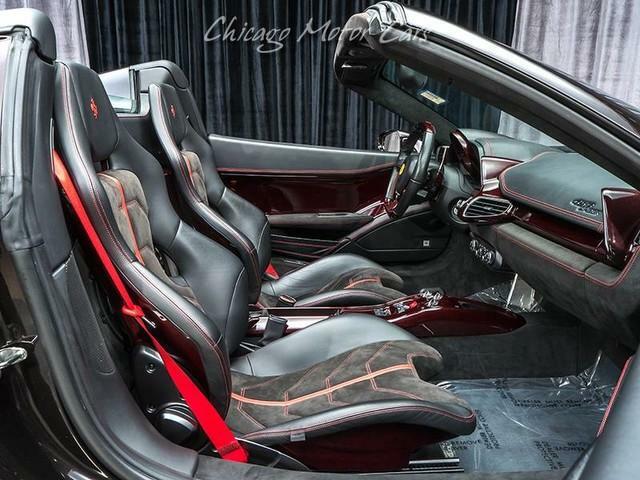 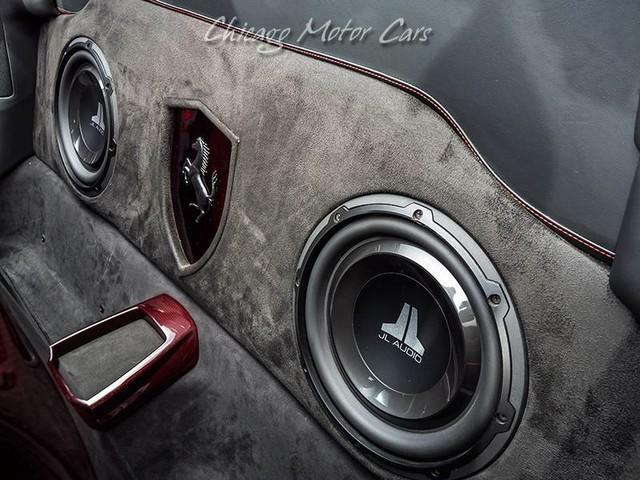 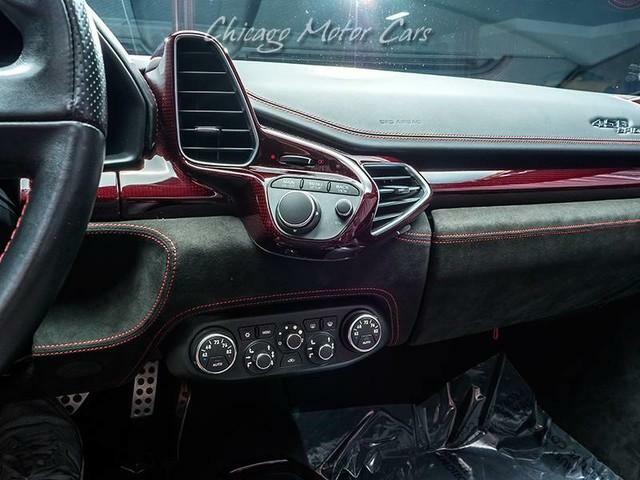 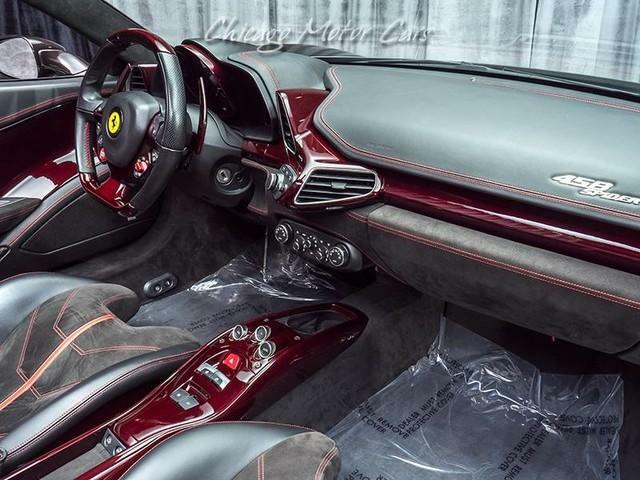 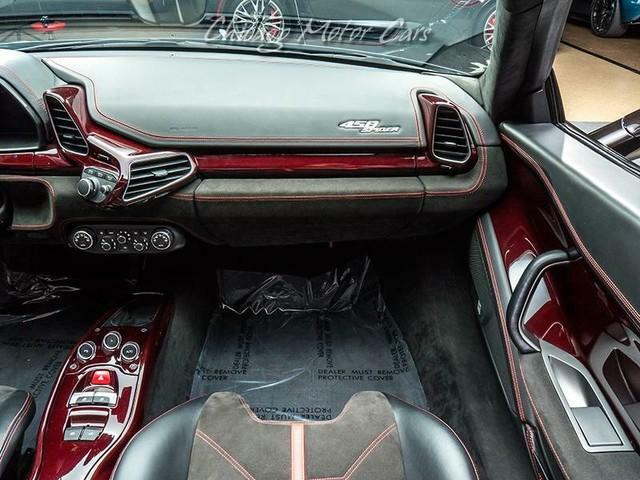 Every Option Seen with Dark-Red Carbon Fiber and other Special Customizations is a Special Bespoke Option that Requires Months of Planning and Development Through Ferrari. 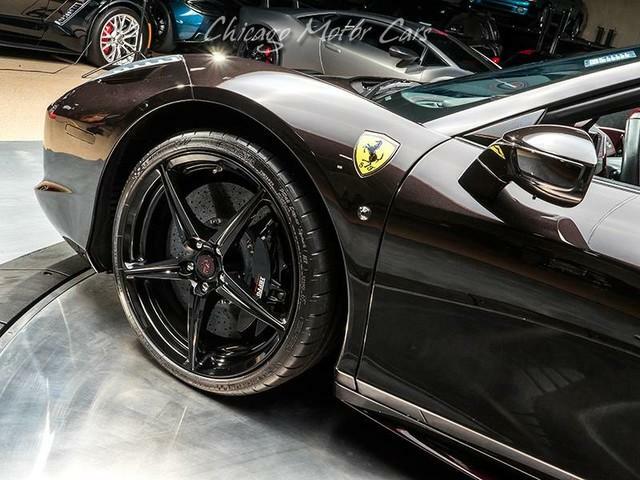 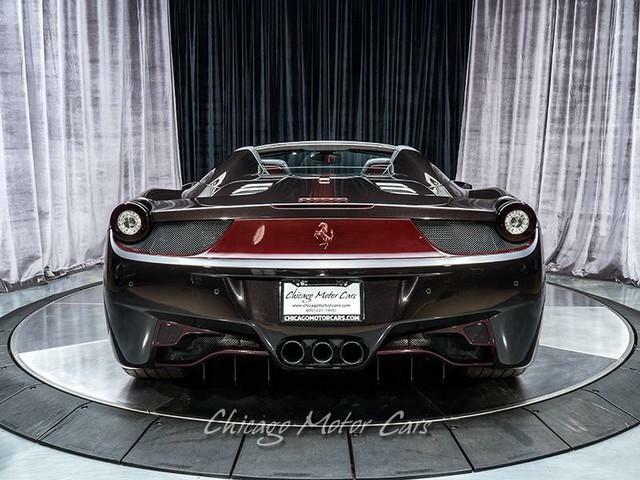 As One of the HIGHEST MSRP 458 Spiders in the Country, this is truly a Unique and Special Ferrari for only the most Discerning Buyer. 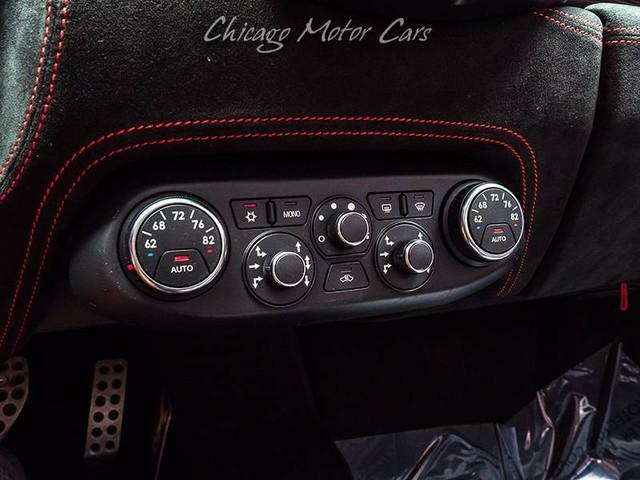 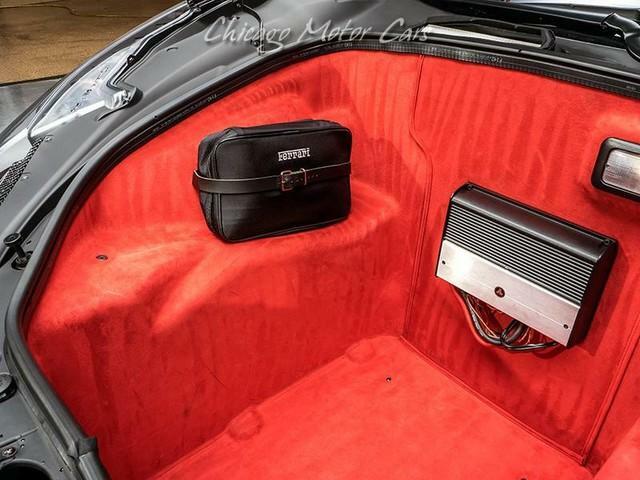 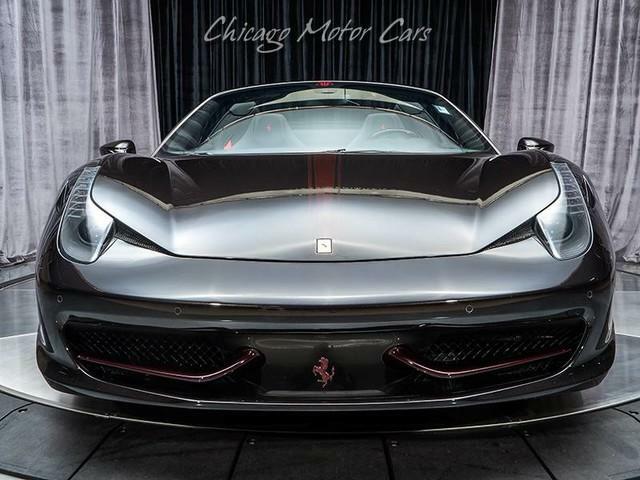 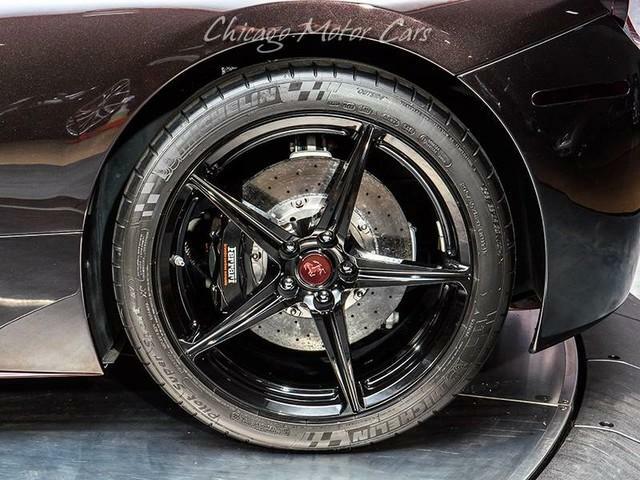 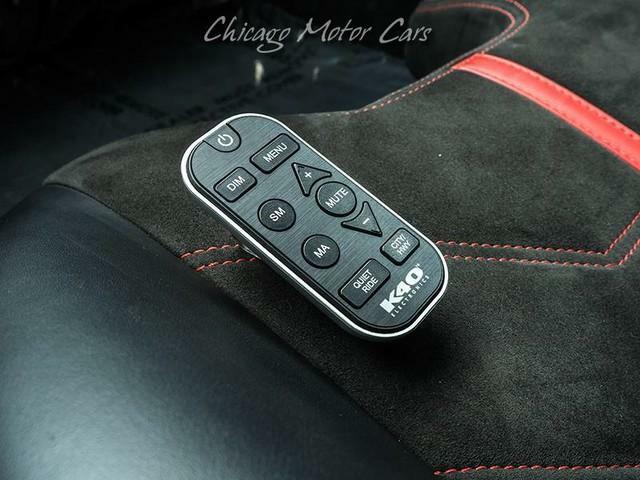 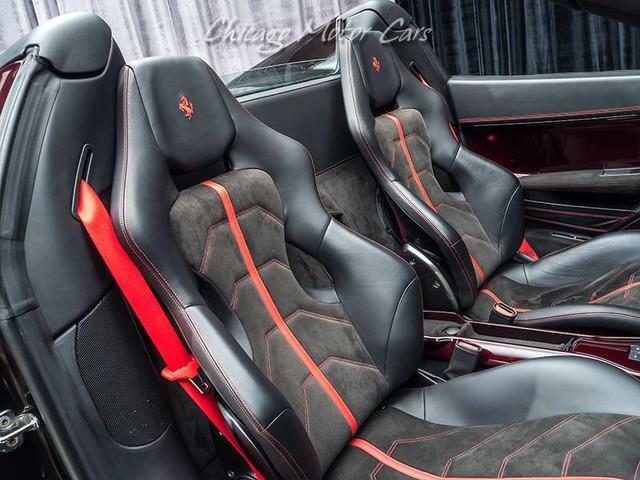 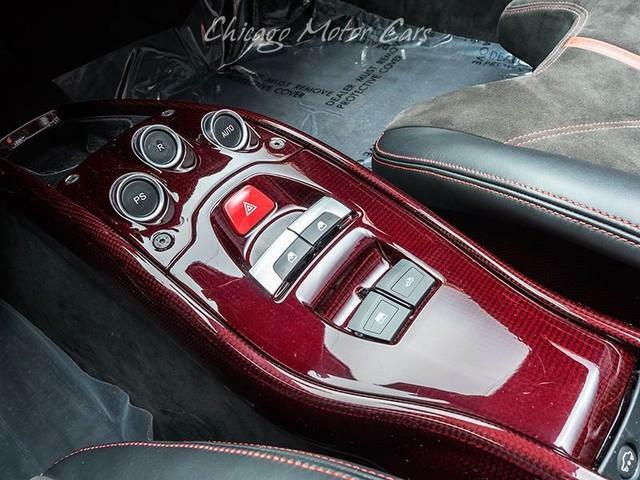 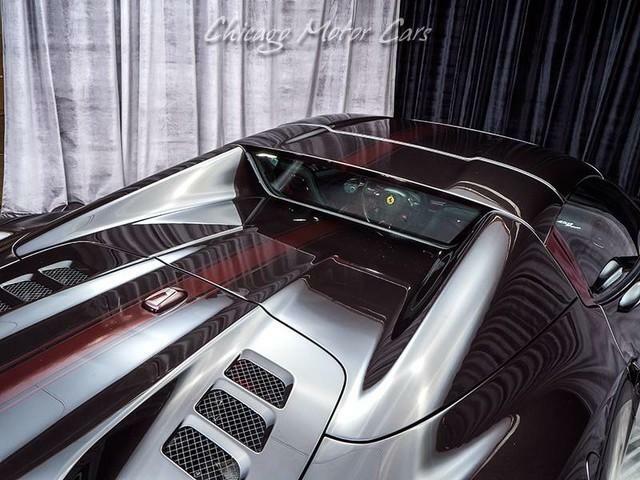 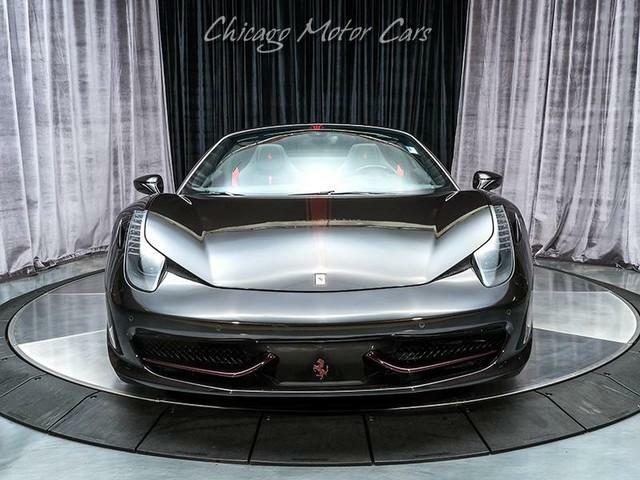 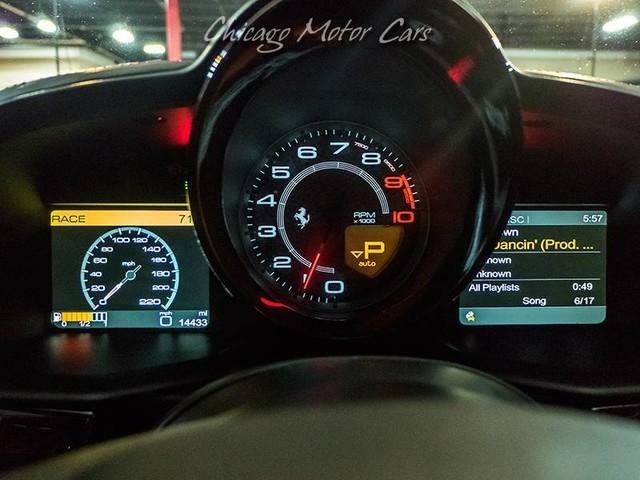 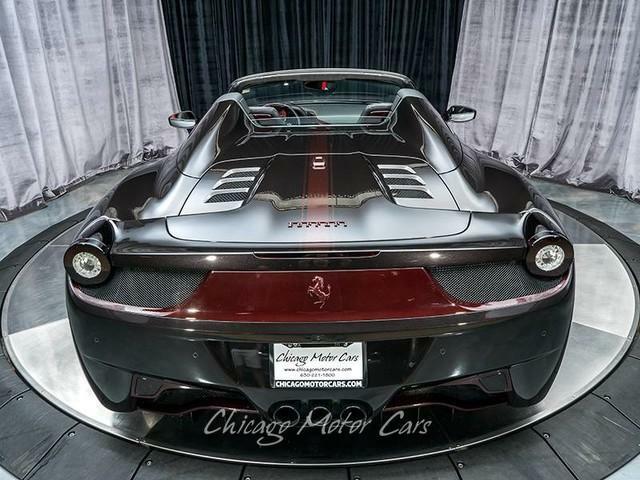 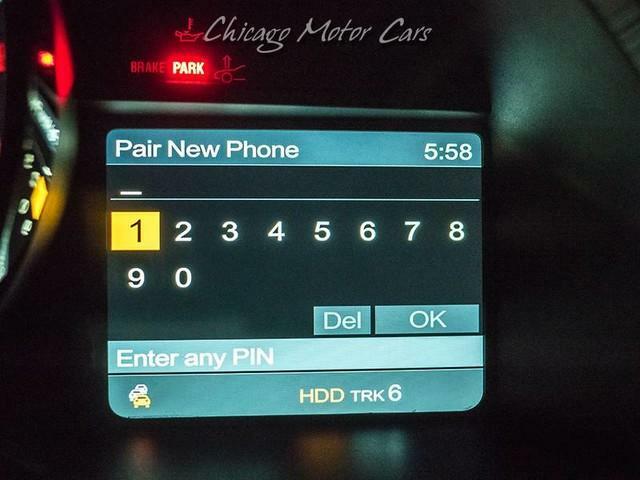 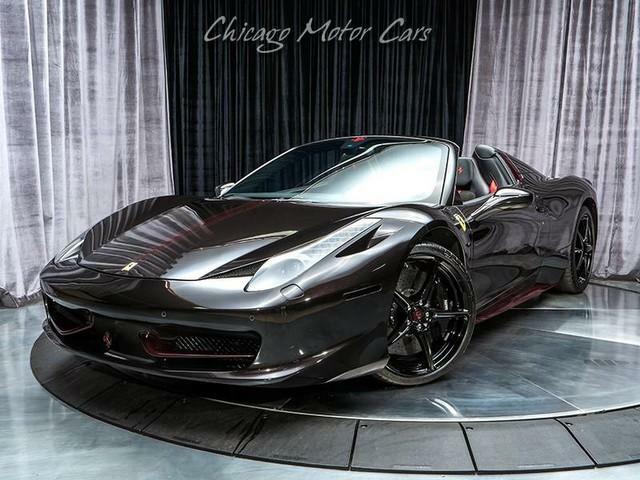 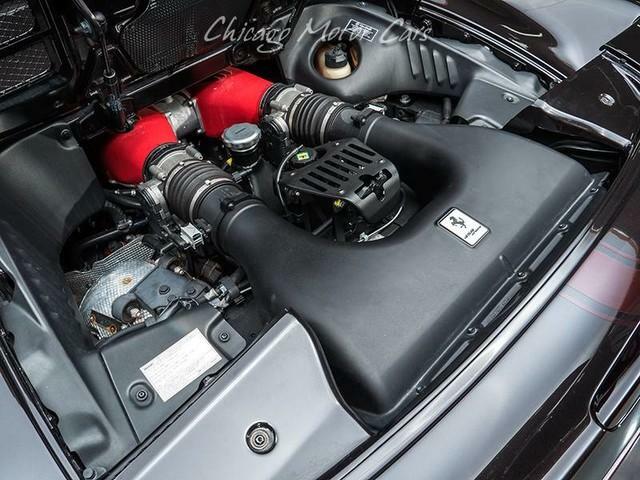 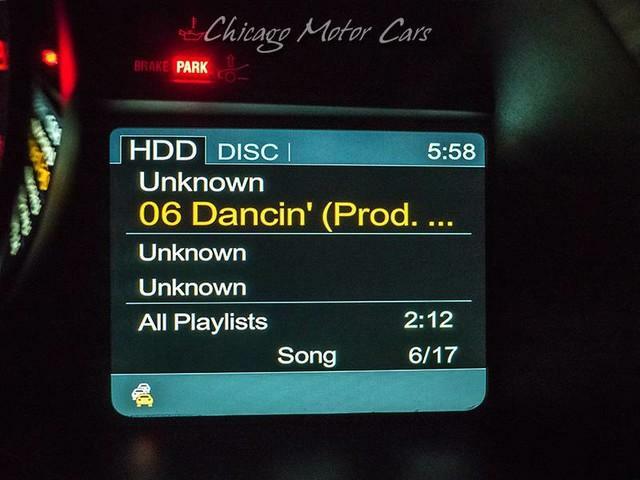 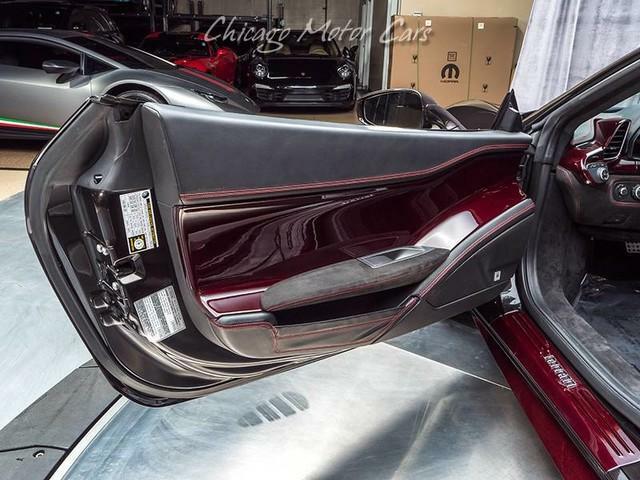 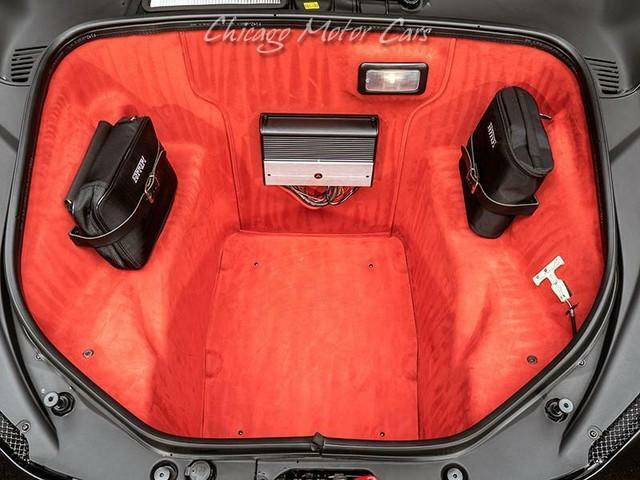 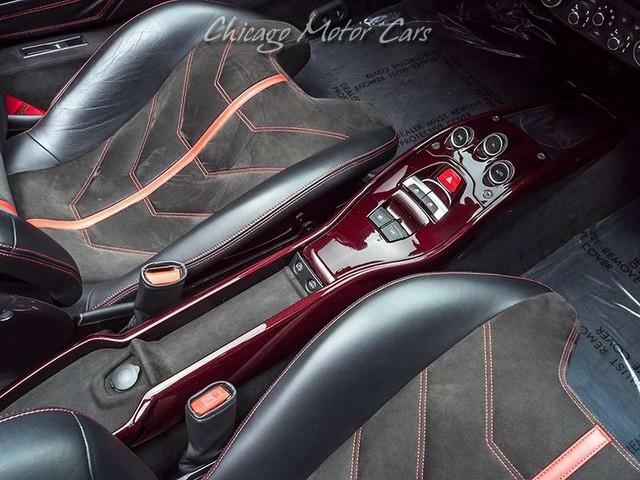 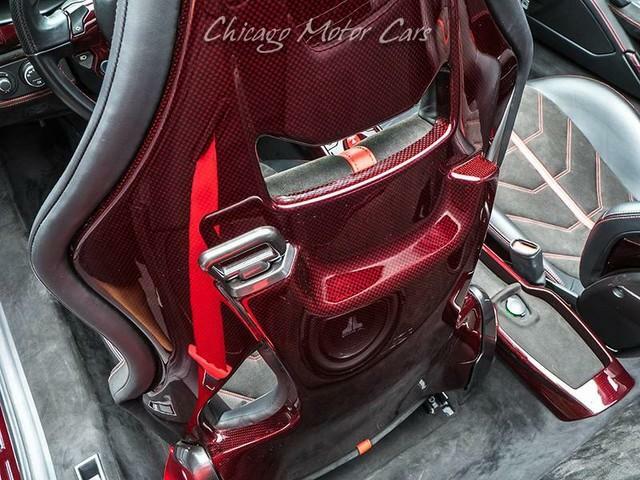 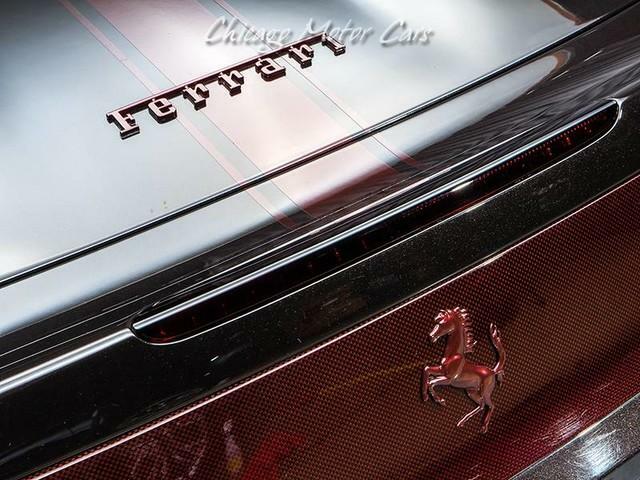 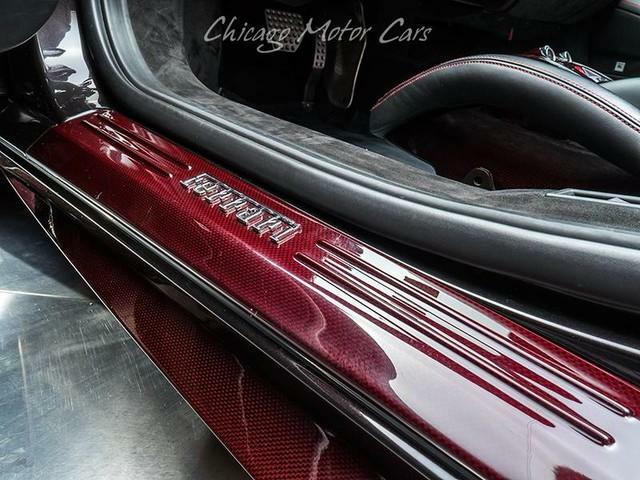 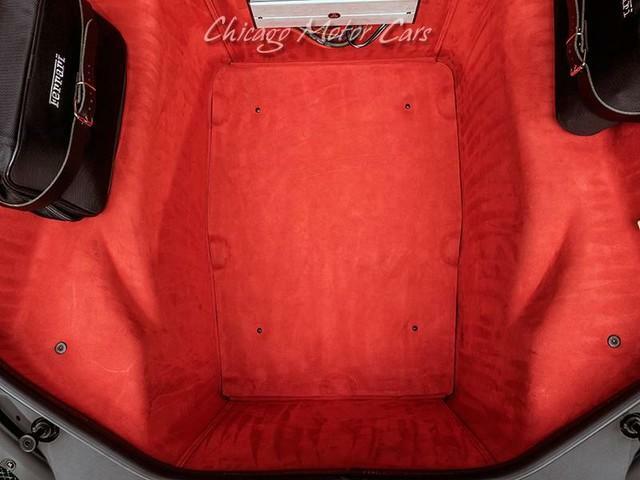 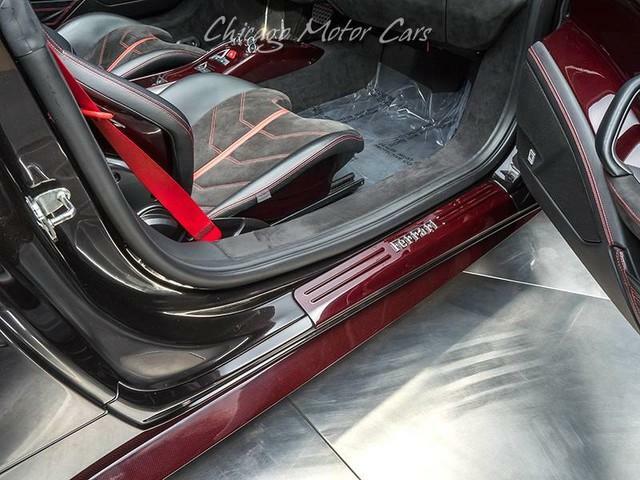 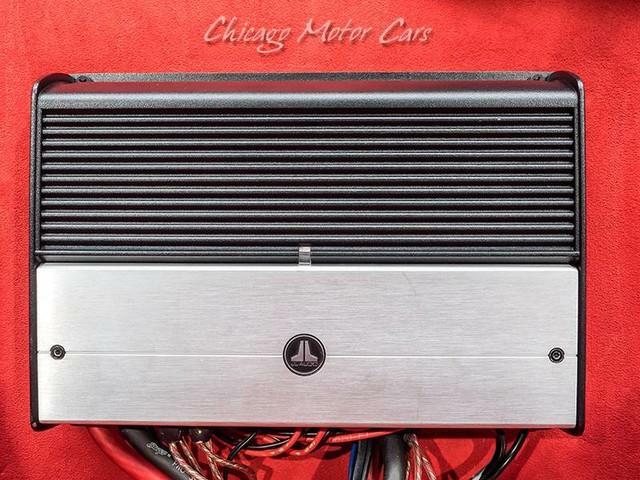 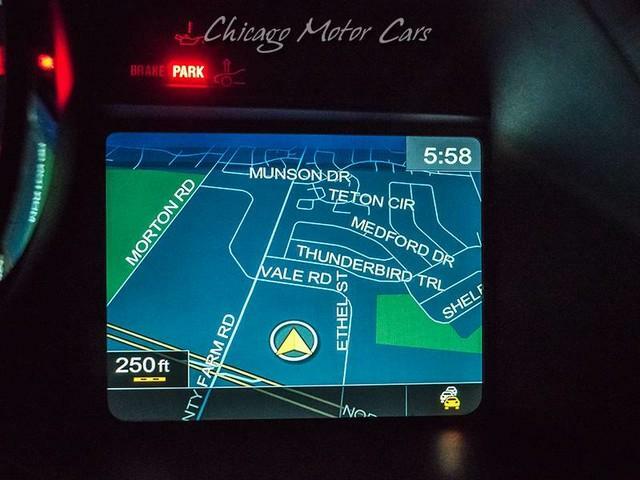 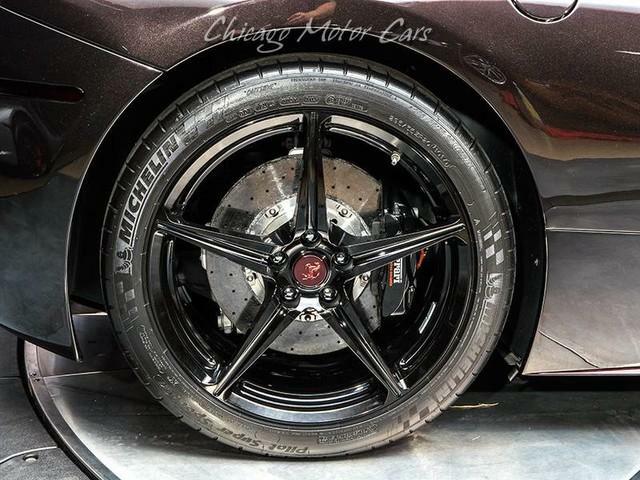 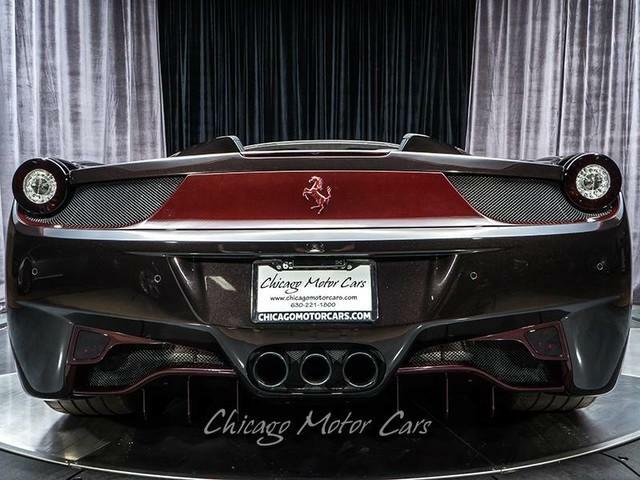 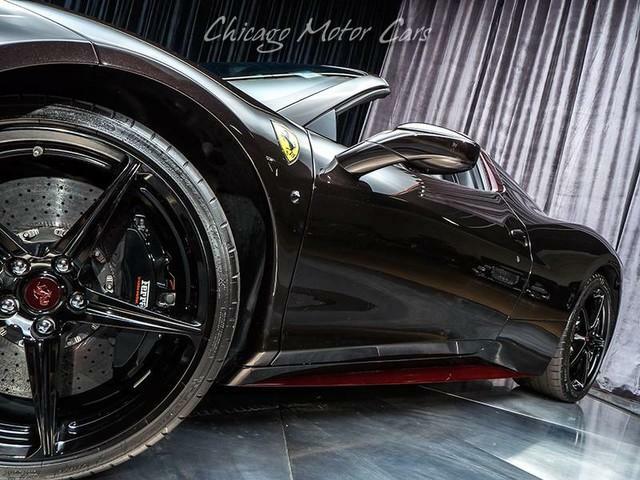 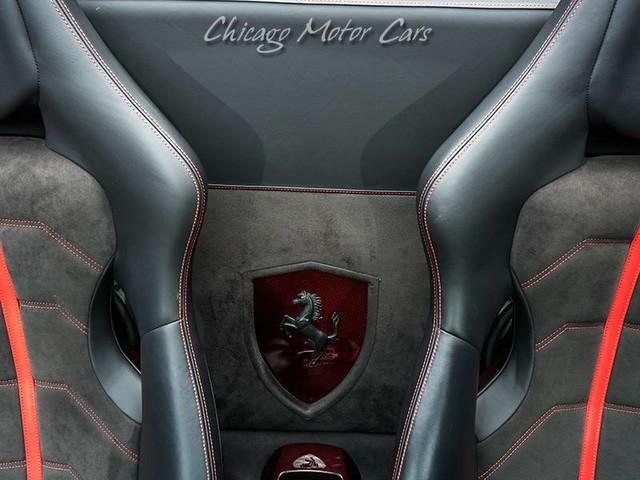 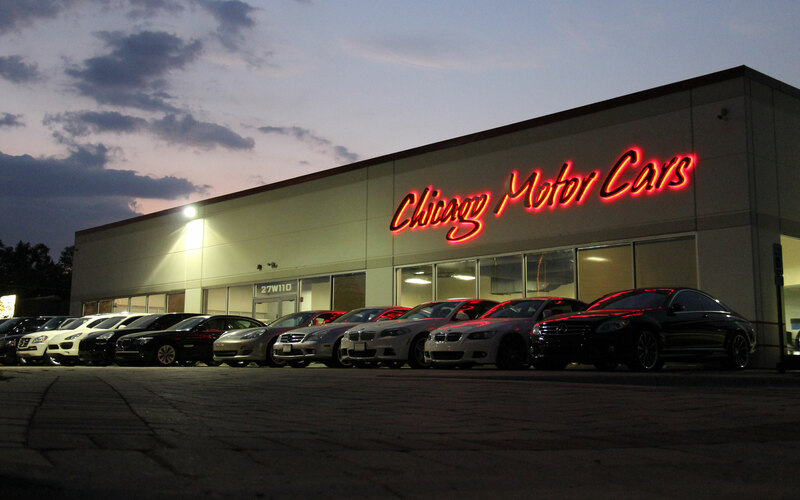 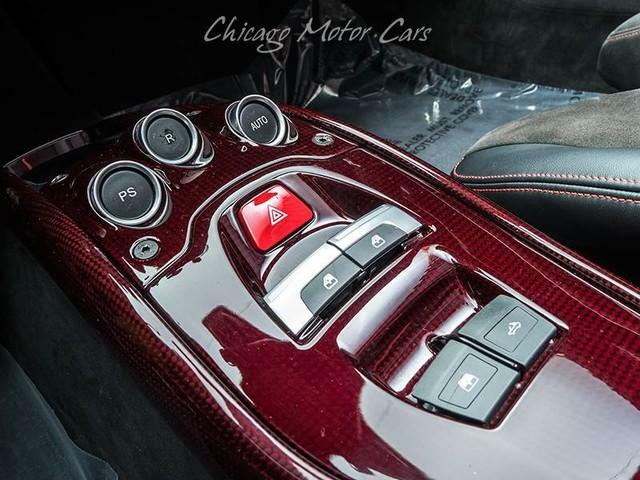 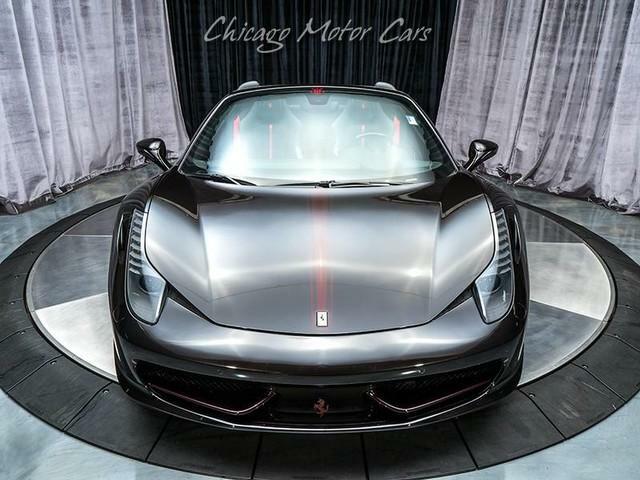 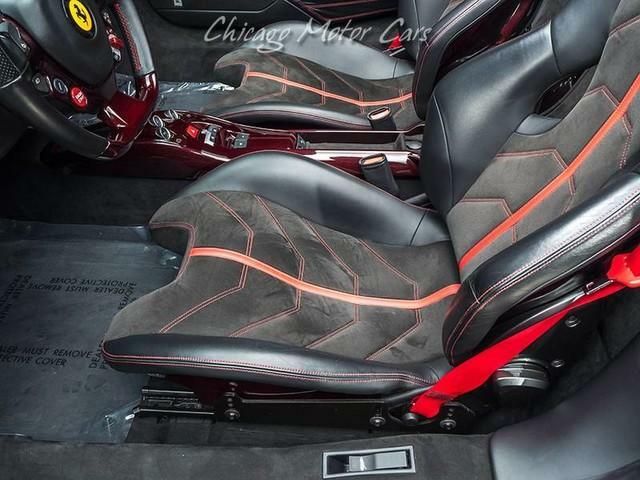 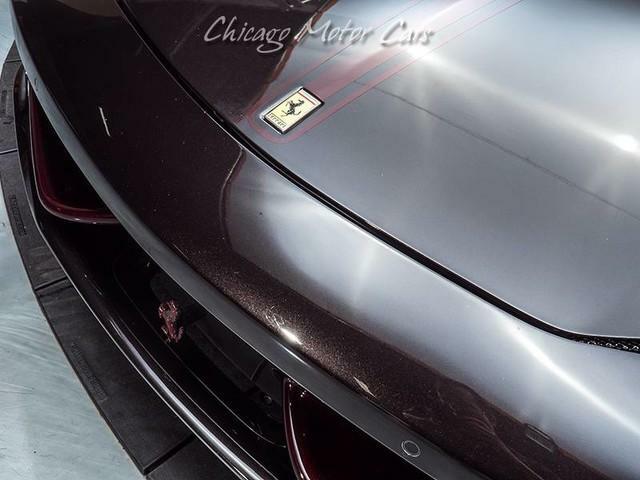 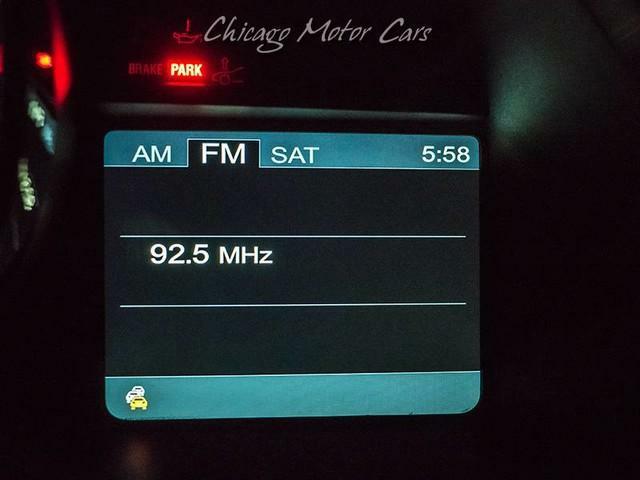 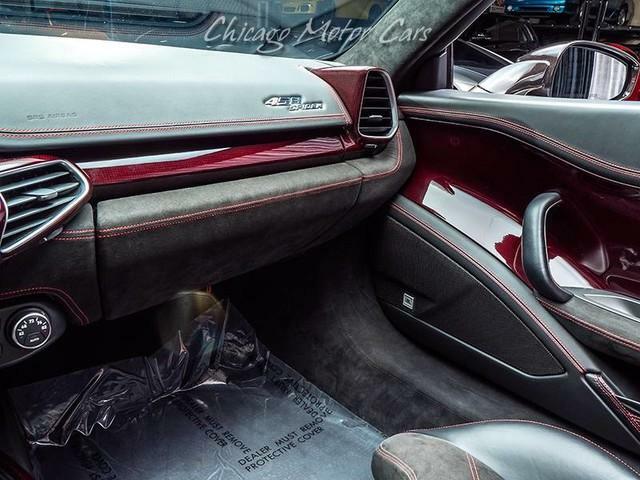 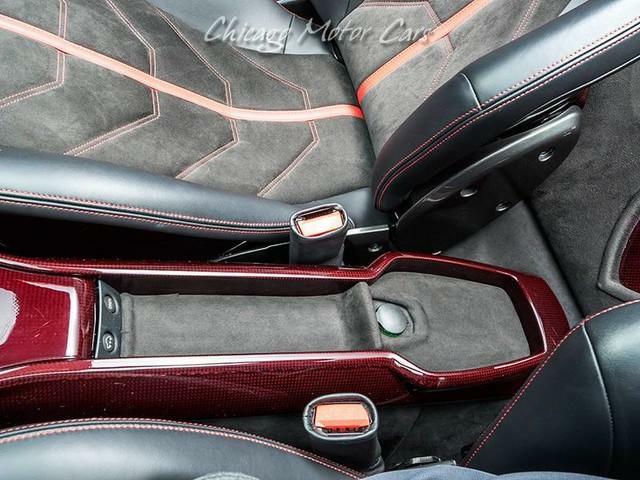 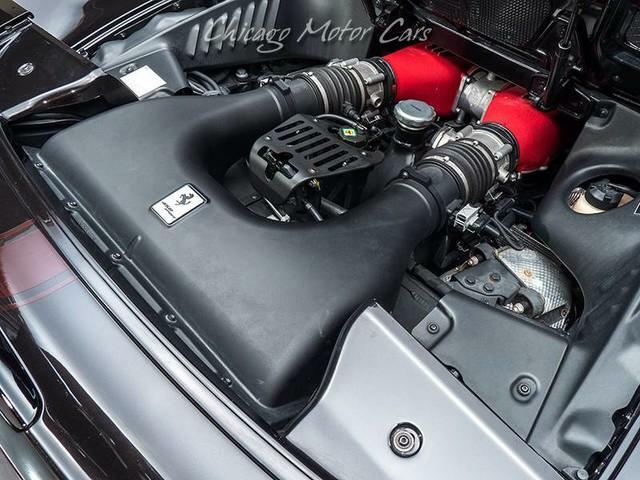 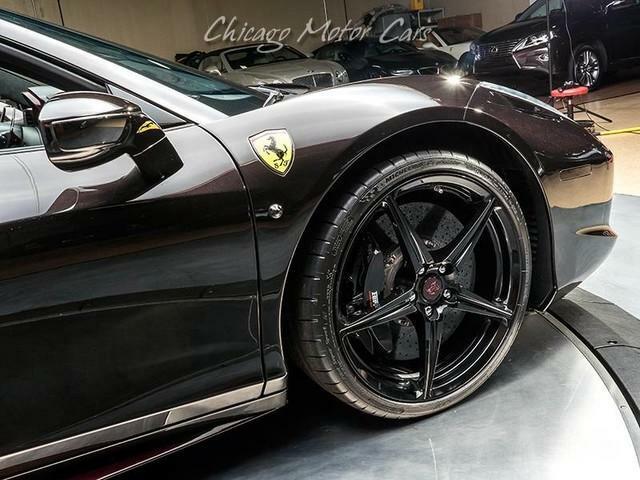 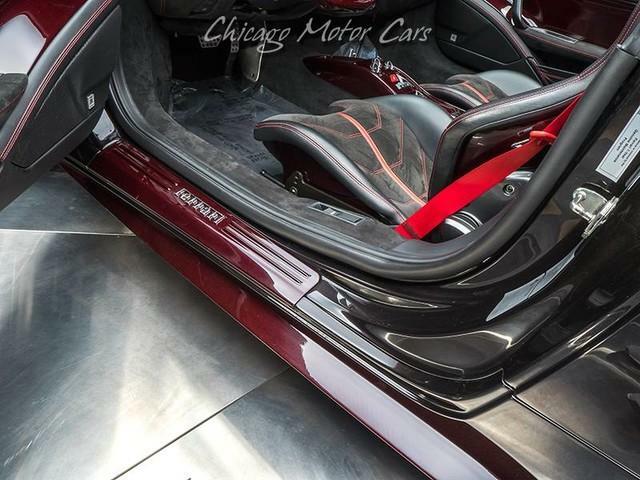 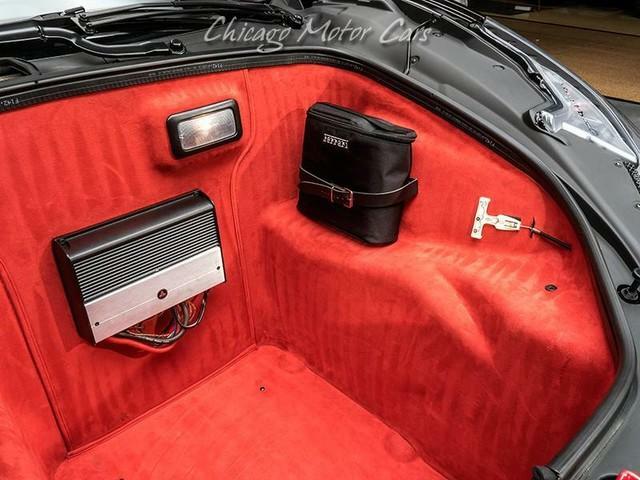 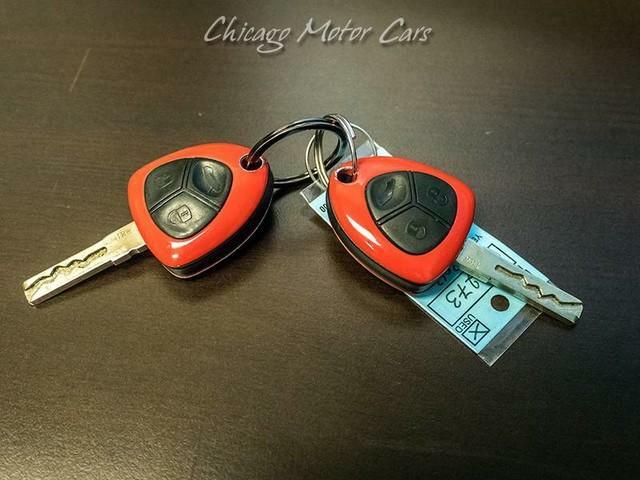 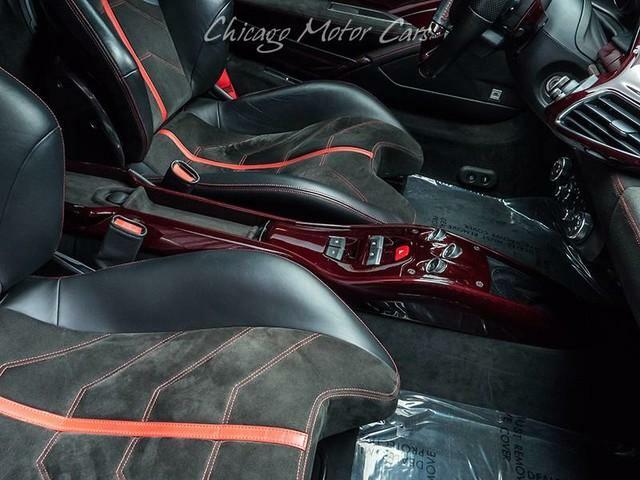 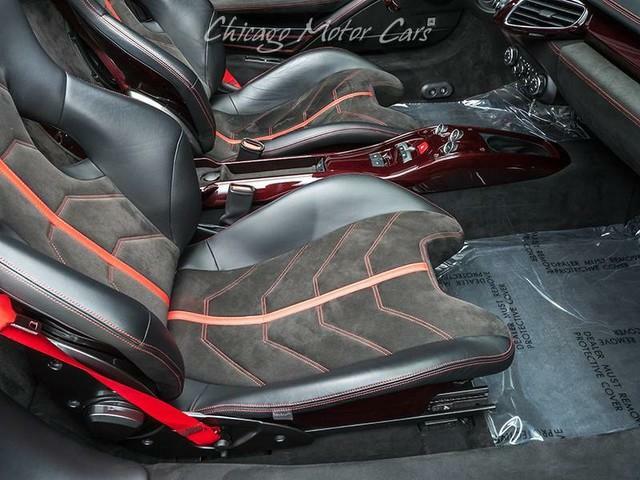 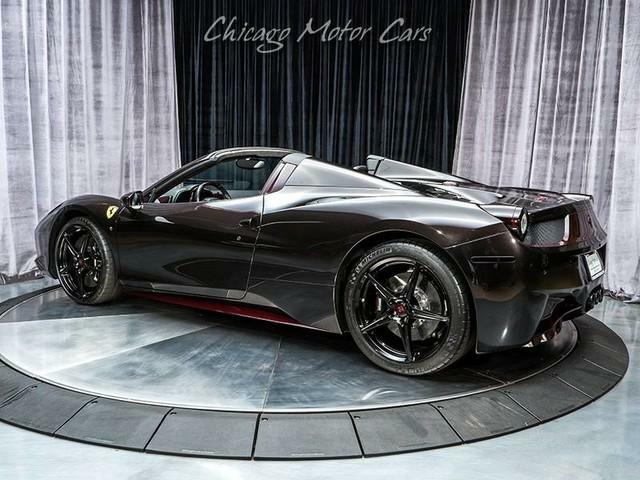 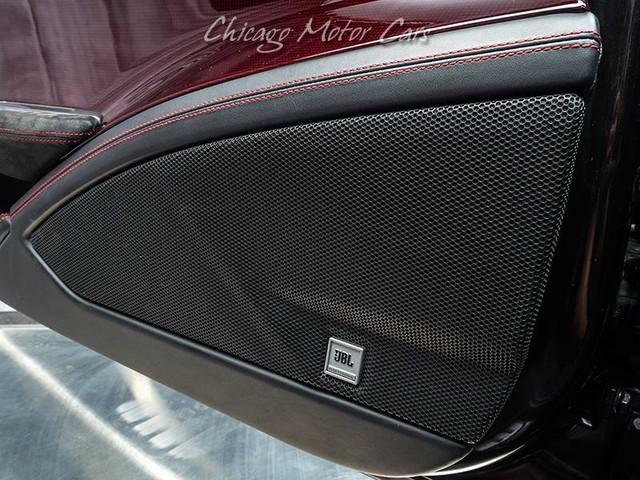 Contact us at Chicago Motor Cars Today to see a FULL Factory Option List and for More Information about this One-of-One 458 Spider Offered for Sale!